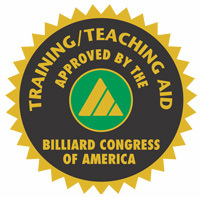 Approved by the Billiard Congress of America. 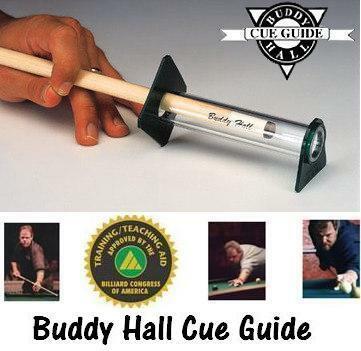 Both training aids have been endorsed to bear the Billiard Congress of America Training/Teaching Aid Seal of Approval. 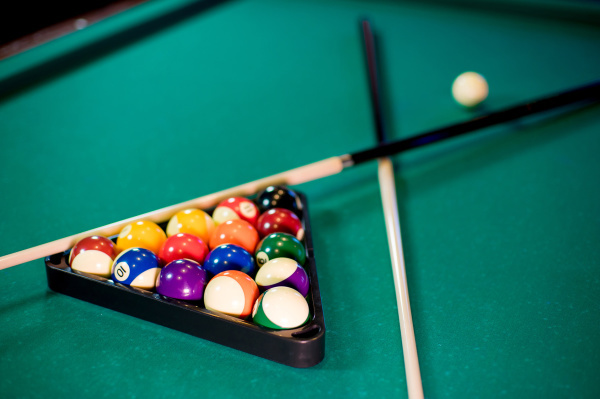 Test and improve your billiard stroke with this simple stroke training aid, Buddy Hall's billiard cue guide. 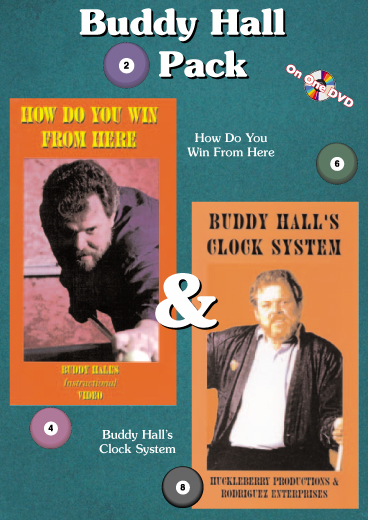 Improve your billiard position play and lock down safeties from a true billiard legend, study Buddy Hall's 2-Pack DVD. 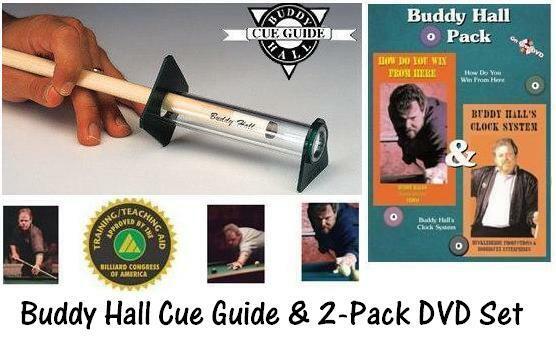 World Billiard Champion, Buddy Hall's training aids, the Buddy Hall Cue Guide & Buddy Hall 2-Pack DVD. 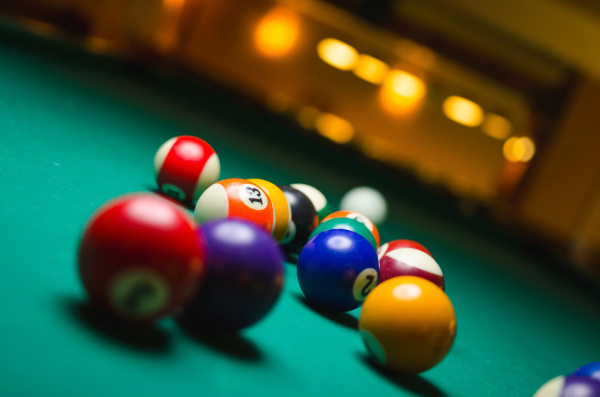 1991 & 1998 Two Time Winner of the U.S. 9-Ball Championship.